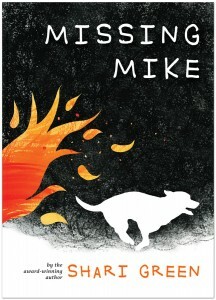 “Canadian author Shari Green, author of the critically acclaimed and award-winning novel-in-verse Macy McMillan and the Rainbow Goddess, returns with Missing Mike, a middle grade novel (also in free verse) about a young girl’s unbreakable bond with her rescue dog Mike and what happens to Mike, her family, and their community when a devastating, seemingly unstoppable wildfire hits their town…. 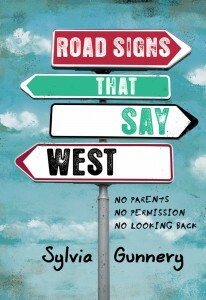 “I often wonder if I was brave enough to simply get in the car and drive, if I would have had the adventures sisters Hanna, Claire and Megan had in Road Signs That Say West. “…One of the striking things about the characterization of Macy is that she is profoundly deaf, communicating primarily through sign language. 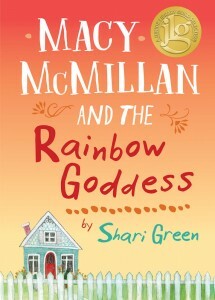 Green’s portrayal is highly authentic, and the various interactions Macy experiences are seamlessly introduced. 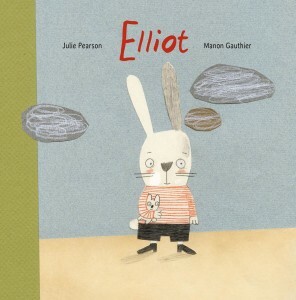 Both Macy and Ms. Gillan love books, and this connection offers a chance for intergenerational reading. Ms. Gillan responds to Macy’s favourite title, The Tale of Despereaux, just as Macy finds solace in a book of Ms. Gillan’s, Anne of Green Gables…. 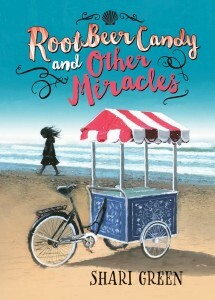 Told as a verse-novel, in a light yet poignant style similar to Green’s previous title, Root Beer Candy and Other Miracles, there is much to admire here including a clear plot line, rich character development, and sudden, incisive humour. 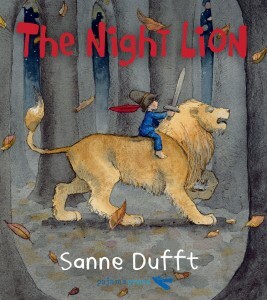 In addition, it’s clear that Macy is a young girl living in contemporary times rather than a projection of the author’s own childhood, and the book’s details, including its school and community settings, feel modern and accurate….Choices in formatting enhance readability, extending this book to a wide age and ability range…. 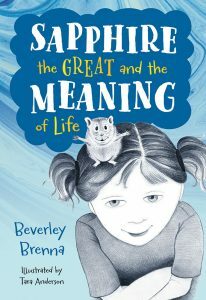 —Bev Brenna, a literacy professor at the University of Saskatchewan, has 10 published books for young people. “The plight of refugees have been in the news a lot these days because of the war in Syria. As more and more borders are closed to them, it might be a good time to remember another group of refugees who arrived on North America’s shores and have contributed so much to their adopted country. When the Vietnam War ended in 1975, and the communist government took over South Vietnam, daily life became so difficult and unbearable that families were willing to risk escaping their country in rickety boats not made for long sea voyages. But these boats were the only way out, unless you were rich…. 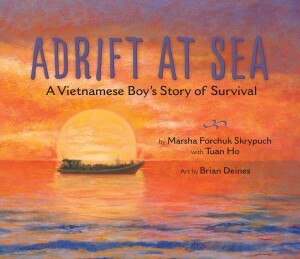 Adrift at Sea is told from Tuan’s point of view, and aimed at readers about the same age as he was when he escaped Vietnam. 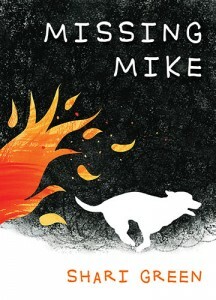 Such a young narrator may not capture the truly difficult and risky trip in the kind of detail a book for older readers might, but he still very clearly depicts the fear, the hot sun, lack of water, and relief at being rescued at an age appropriate level that any young reader will be able understand. Skrypuch has included a number photos of the Ho family, both in Vietnam and in Canada. She has also included a brief history of the ‘boat people’ as the refugees came to be called. The refugees faced not only the kinds of problems that the Ho family dealt with, but there were storms, pirates and always the threat of dying of thirst and hunger, and sometimes, they found that they were not welcomed everywhere. Using a color palette mainly of oranges, yellows and blues, Deines’s highly textured oil on canvas illustrations capture all the secrecy, fear, and perils, all wrapped up in the dangerously hazy, hot, and humid weather that these refugees faced in their desire for freedom and a better life. Adrift at Sea is a powerful historical nonfiction story that can certainly help shed light on events of the past that share a similarity to those that are happening in the world today.